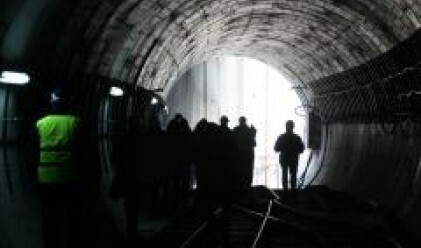 Bulgaria is launching a new tender for an international bidder to build a stretch of its capital's underground railway, the transport ministry said on Wednesday. Sofia's municipality company Metropoliten will accept offers for the construction and overhaul of a 6.5 kilometre, seven-station stretch of the underground by May 27. The stretch should be completed in about four years, Reuters reported. This is the second tender for the section, as the first one was cancelled last month after the offers submitted were well above the planned budget for the work. The Balkan country launched a small section of the Sofia subway in early 1998. It plans to build three railway lines across the capital, where more than 2 million people, or roughly a quarter of Bulgaria's population, live. The transport ministry said the Sofia's subway stretch will be backed by indicative 145 million euro ($226.6 million) of European Union funds. Sofia's underground is expected to become fully operational by 2020.